Whenever we mention the word Carnival Brazil usually comes to mind for most, if not all of us. We have all heard about the famous Rio Carnival that attracts millions of people every year. It is five days of music and dance. But what many do not realise is that the origins of Carnival are actually very far from Latin America. It is generally accepted that the origins of this celebration is set hundreds of years ago. Followers of the Catholic religion in Italy started the tradition of holding a wild costume festival right before the first day of Lent. 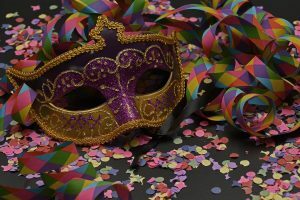 Because Catholics are not supposed to eat meat during Lent, they called their festival, carnevale, meaning “to put away the meat.” Carnival is a Christian festive season that typically occur during February or early March. The period historically known as Shrovetide (or Pre-Lent). It involves a public celebration and/or parade combining some elements of a circus, masks and public street party. People wear masks and costumes during many such celebrations. This allows them to lose their everyday individuality and experience a heightened sense of social unity. Excessive consumption of alcohol, meat, and other foods proscribed during Lent is extremely common. Other common features of carnival include mock battles such as food fights; social satire and mockery of authorities. In addition there are grotesque body displaying exaggerated features especially large and phalli or elements of animal bodies. The celebrations also include abusive language and degrading acts; depictions of disease and gleeful death; and a general reversal of everyday rules and norms. Even though nowadays many seem to associate Carnival with Latin America (Brazil), or the Caribbean (Trinidad and Tobago), it was introduced in these areas via the European colonisers. The Portuguese in Brazil and the French in Trinidad and Tobago, to mention a few examples. According to the National Carnival Commission of Trinidad and Tobago, “from 1783 for half a century, the French developed their Carnival , which was seen to be a season of gay and elegant festivities extending from Christmas to Ash Wednesday. These festivities consisted of dinners, balls, concerts and hunting parties. The Africans started to participate in the festivities from 1833 after the Emancipation Bill was passed. In early celebration of the festival by the masses activities were held over the three days preceding Ash Wednesday. The Rio Carnival Services state: “the roots trace back to the ancient Romans and Greeks who celebrated the rites of spring. Across Europe, including France, Spain and Portugal, people annually gave thanks by throwing parties, wearing masks and dancing in the streets. The Portuguese first brought the concept of “celebration or carnival” to Rio around 1850. The practice of holding balls and masquerade parties was imported by the city’s bourgeoisie from Paris. However, in Brazil, the traditions soon became different. One of the biggest European street festivals nowadays is London’s Notting Hill Carnival. It takes place during the last Bank Holiday of August, Sunday and Monday and 2016 dates will fall on Sunday 28th and Monday 29th. 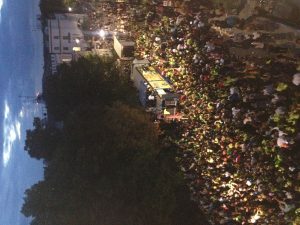 The background to the Notting Hill street party is very strongly linked to the Caribbean Community. It dates back to an 1959 showcase of elements of a Caribbean Carnival at St Pancras Town Hall where around 500 people attended. 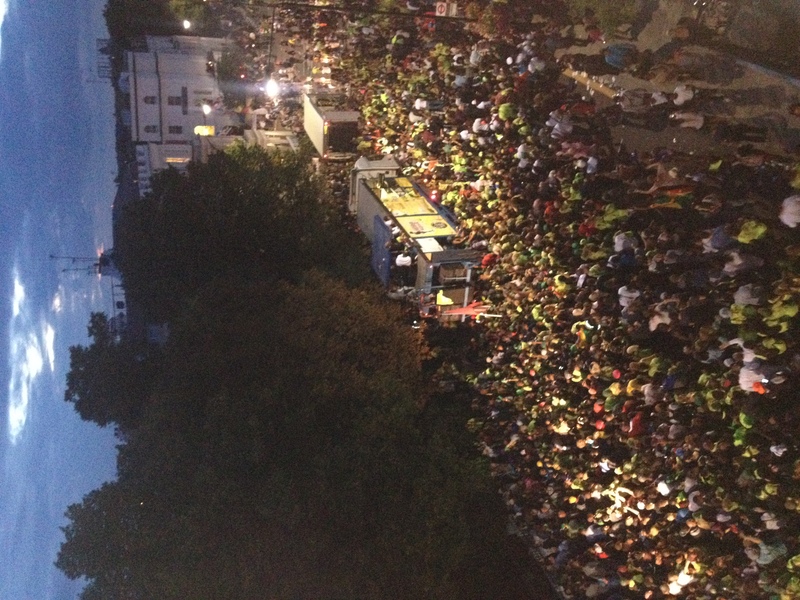 Today the Notting Hill Carnival is an annual event attracting over one million people every year. Time Out describes it as is a vivid spectacle representing London’s multicultural past and present. 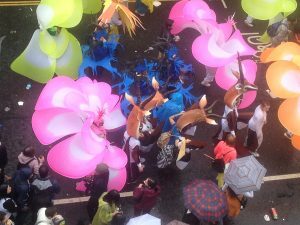 In 2016 the Notting Hill Carnival will celebrate its 60th anniversary. The London’s Caribbean communities celebrate their culture and traditions at this two-day street festival of live music and beautiful costumes, with soca floats, steel bands and a lot of very tasty food. 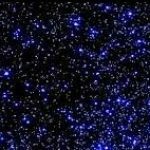 Why do We Believe in Star Signs? 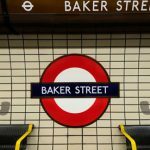 “Good Service on all London Underground Lines”…. is it?